With just shy of two weeks to go until we open the doors to our SS19 London edition at the Business Design Centre, Islington, we’re thrilled to reveal our collaboration with London Beauty Artists who will be styling the LondonEdge catwalk alongside Production Elements this season. 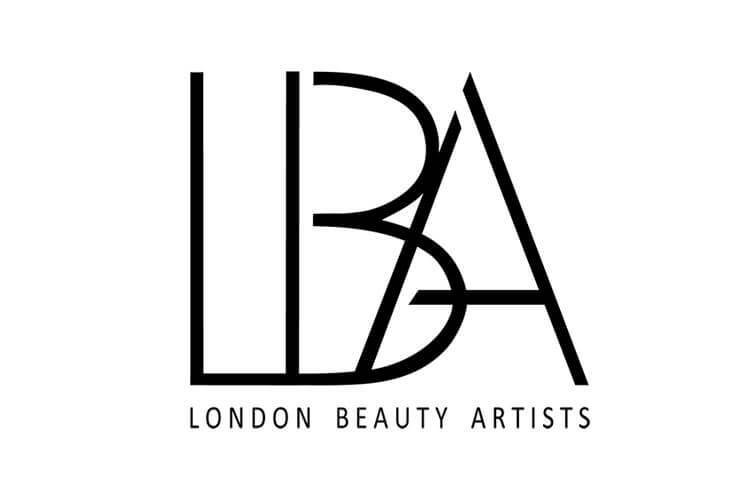 London Beauty Artists are an agency of Makeup, Hair, Beauty and Nail specialists operating across the UK. 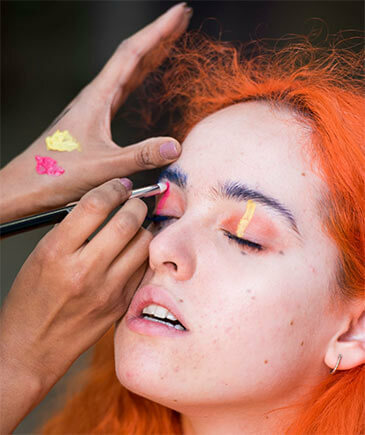 Recently partnering with ITV’s This Morning and the Stylist Live with makeup giants Max Factor, we can’t wait to see the looks they create for LondonEdge. 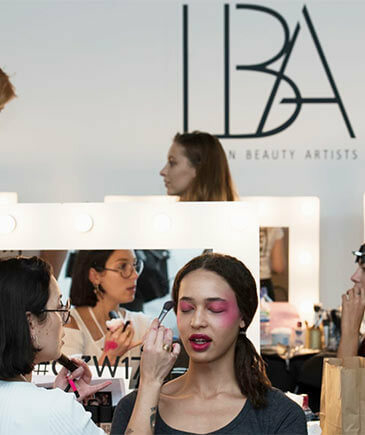 With a wealth of experience, industry knowledge, and diverse networks to create bespoke services for the world’s leading beauty and fashion companies, the LondonEdge X London Beauty Artists collaboration is definitely a meeting of the creative minds. Make sure you catch their work on our catwalk stage on both days of the show.